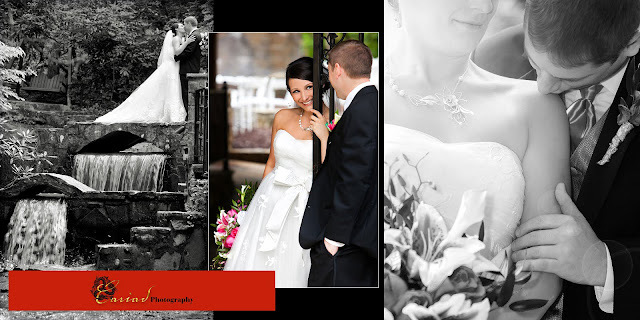 Cariad Photography Blog: Chota Falls - North GA Wedding of Shanda and Jeff! Chota Falls - North GA Wedding of Shanda and Jeff! We loved this couple........... Shanda's dress was so so beautiful...and she was such a kind and sweet young woman.....a real life princess.